We have a delightful page to share with you. Love your leaves Marion!!! There will be TWO spots available!!! Why not pop on over and have a look, make sure you register your interest in the design team section of the forum. The great news is....if you win you will get an exclusive monthly kit for free and you will also receive a generous discount instore!!! How exciting! All I can say is "WOW"! These are beautiful ladies! Looking forward to receiving more entries! You have until midnight, 31 August to send them to me at word.pictures@hotmail.com. Well here we are at the 15th of August already!! Finally we can share our Inspirational Team's take on this month's challenge. 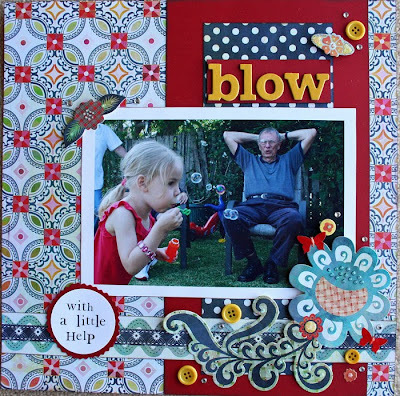 We thank the very talented Emma Morris for sharing her design with us this month. I'm sure you'll agree it's a wonderful challenge! Remember to tell your friends!!! Just wanted to give you some hints on how to leaf it up on your layout. I've been browsing around Chooks Scraps wonderful shop and look what I've found! There are also some gorgeous rub ons out there...an easy way to add some leafage! How about die cuts??! Easy peasy! It's all done for you...just pop 'em out! 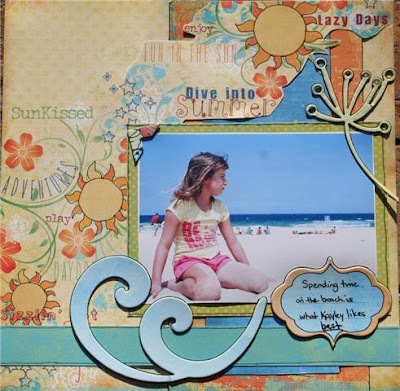 If you feel like getting arty farty try some chipboard!! Leave it raw or tart it up with your paint, ink & glimmermists. 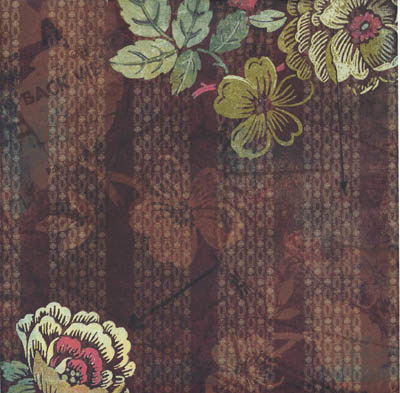 And my favourite....divine patterned paper! 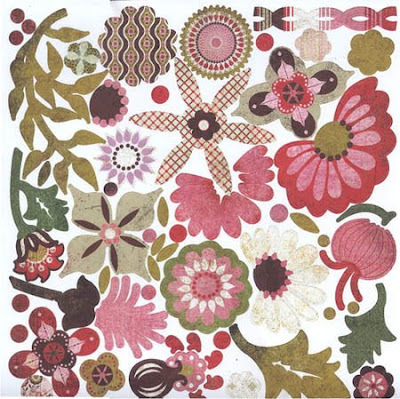 If you're patient, cut out some leaves from your patterned paper. It doesn't have to be exact...just trim quickly around the edges. 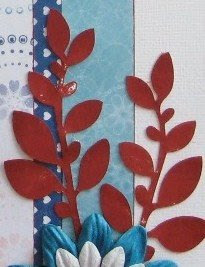 If you're into paper piecing, try finding some clip art leaves....print them out and use them as a template. 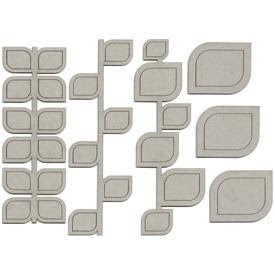 Also, if you have used chipboard leaves and still have the 'hole' you punched them out of...you can use this as a template too! So many leaves....so little time!!! I'm off to Sydney for the weekend now....back Sunday night! 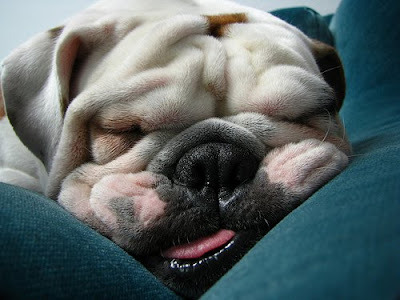 Have a great, scrappy weekend everyone! Sick and tired of winter... We are!!! 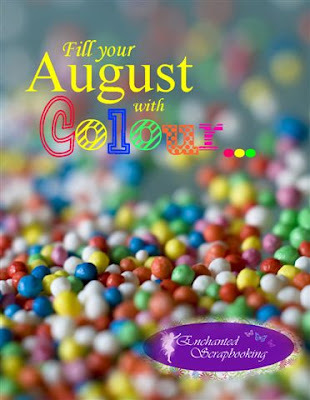 This month at Enchanted Scrapbooking we are going to escape the winter blues ... And liven up our lives with an enormous SPLASH OF COLOUR!!!!! 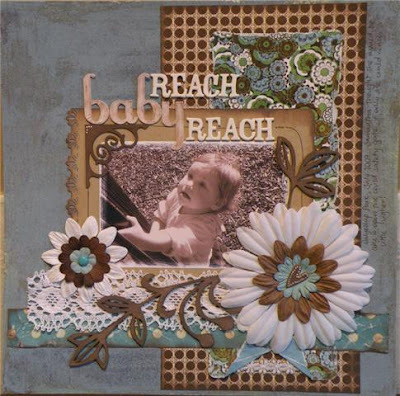 Here's a sneaky peeky of Emma's gorgeous layout....see....leaves! Don't panic....it'llb e easier than you think! 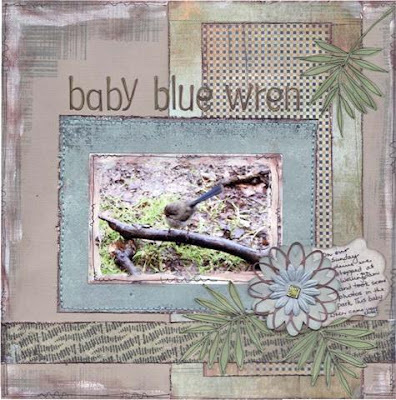 There are many ways to incorporate leaves into you layout. 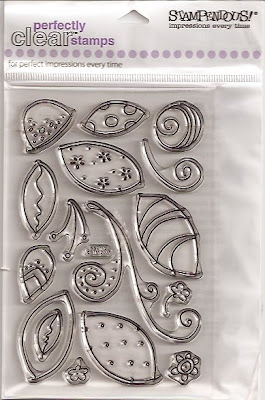 Think stamping, paper piecing, stitching, chipboard, stickers and there's lots of patterned papers out there with leaves on them! I'll be back with more....stay tuned and don't forget to tell your friends!!! Pinch and a punch for the first day of the month.....and for our first challenge for a little while! 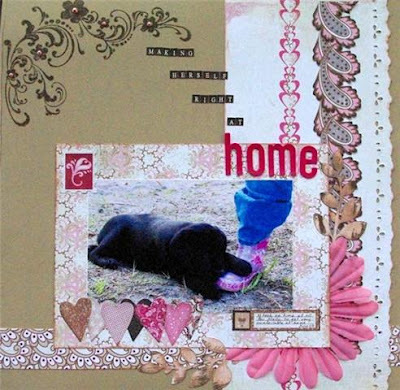 We are also welcoming a special guest designer this month! 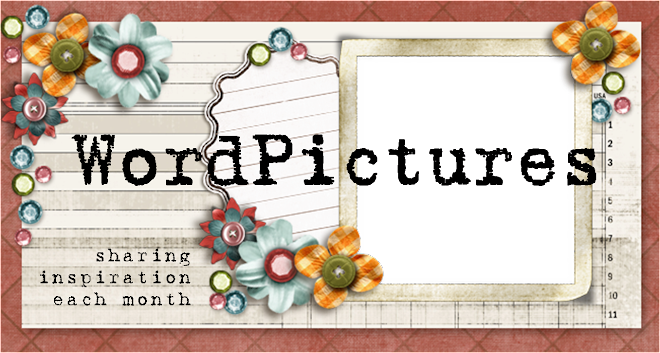 This month's WordPictures challenge is brought to you by someone most of you know and love....the very talented Emma Morris aka bookaruth! 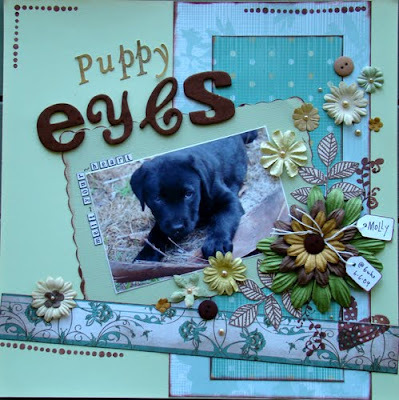 Emma is a regular on WordPictures and also over at Chook Scraps....make sure you pop over and say hello. 1. Cut all PP's to size and ink the edges, if desired. 2. Place PPA approximately 1 inch from the right side of the background CS/PP. 3. Centre PPB in the middle of PPA and adhere. 4. Adhere your photo to the middle of PPC. 5. Place PPD 2cm from the bottom of background CS/PP. 6. Place PPC 1cm from the top edge of PPD and adhere. 7. Title to go at top of PP's A & B. Now's the time to make it your own!!! This month we're bringing back our special techniques! As an extra challenge this month....you need to add some leaves to your layouts! Don't panic....I'll give you some examples over the next week to help you out. So stay tuned!!! Thank you Emma for designing this month's wonderful challenge. It's not often I actually get to blind scrap so I'm looking forward to doing it myself! Contact Us..... Submit Challenges... Ask Questions?